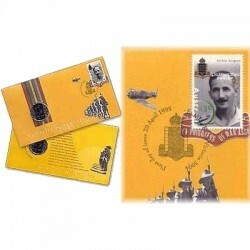 2010 PNC's There are 17 products. 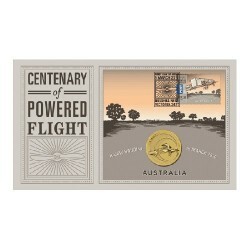 2010 $1 Centenary of Powered Flight PNC Struck by The Perth mint as a commemorative for the Australia Post's latest stamp and coin cover celebrating the centenary of powered flight in Australia. 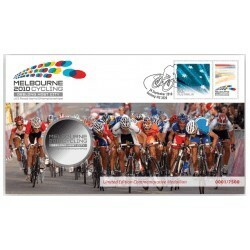 2010 UCI Road World Championships Melbourne Cycling Medallion Cover PNC Limited Edition. 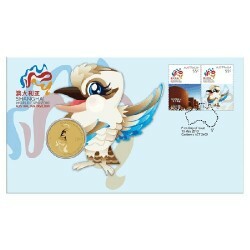 This limited edition medallion cover has been released to celebrate the 2010 UCI Road World Championships. 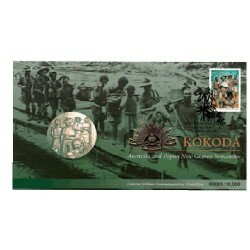 2010 Kokoda Trail - Australia & PNG Remember Limited Edition PNC Australians have never forgotten the Kokoda Compaign on 1942. 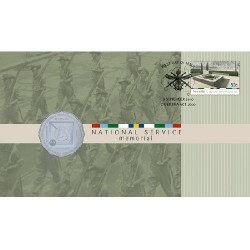 2010 50c National Service PNC In 2002 the National Servicemen's Association of Australia and the Australian War Memorial agreed to build the National Service memorial. 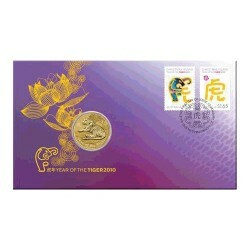 2010 $1 Year of the Tiger Coin and Stamp Cover PNC 2010 sees the Chinese Year of the Tiger and to celebrate the Perth Mint and Australia Post have issued this stunning postal and numismatic cover. 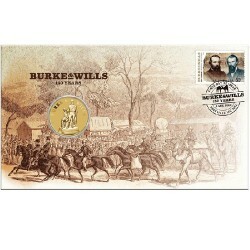 2010 $1 Burke & Wills Coin & Stamp Cover Robert O’Hara Burke and William John Wills were the first European settlers to cross the Australian continent from south to north. 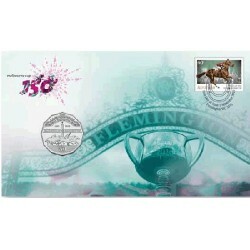 2010 $1 Shanghai World Expo Australian Pavillion PNC Official $1 commemorative available only in this Stamp and Coin Cover. 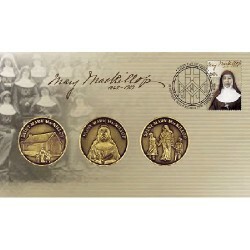 2010 Mary MacKillop Stamp and 3 Medallion Cover Mary MacKillop will become Australia's first canonised saint on 17th October 2010. 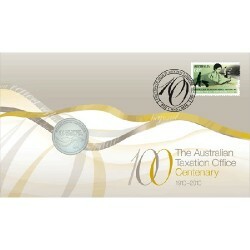 She was best known as Mother Mary of the Cross, born on 15th January 1842 in Fitzroy, Melbourne, to Scottish parents. 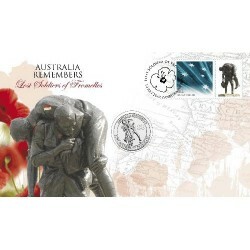 2010 20c Australia Remembers - Lost Soldiers of Fromelles PNC This latest war commemorative PNC features the famous 'Cobbers' statue which stands in the Australian Memorial Park in Fromelles, France.